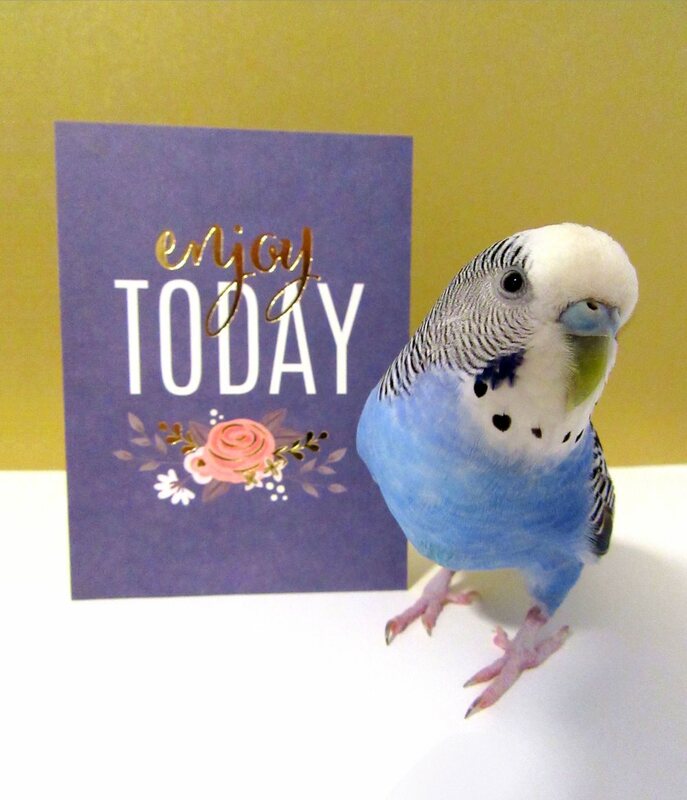 Posted on September 17, 2018 by Michelle M.
This entry was posted in Cooper and tagged budgie, Cooper, Cooper's Words of Wisdom, parakeet by Michelle M.. Bookmark the permalink. So very true. Thank you. I needed to hear that.